Our 5th-8th grade BASE students had the opportunity to learn string art this week. The results were amazing! 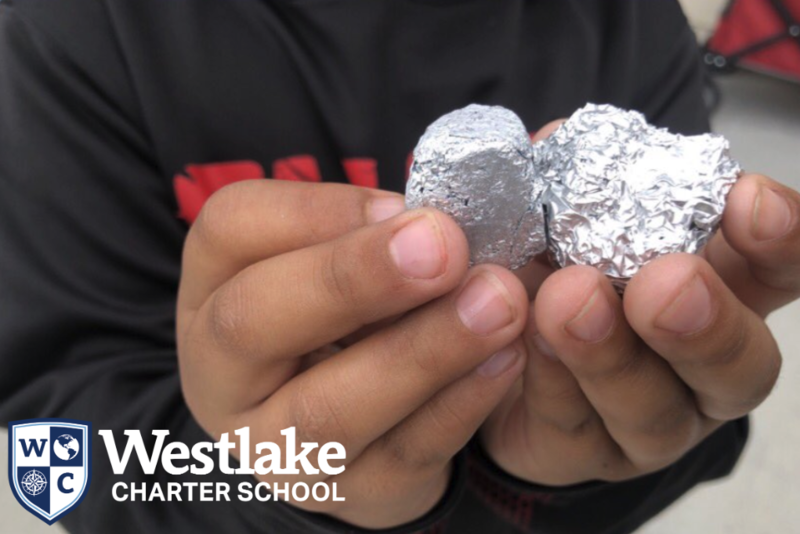 2nd Grade Explorers at #WestlakeCharter are learning about erosion by rubbing tin foil cubes against sandpaper! 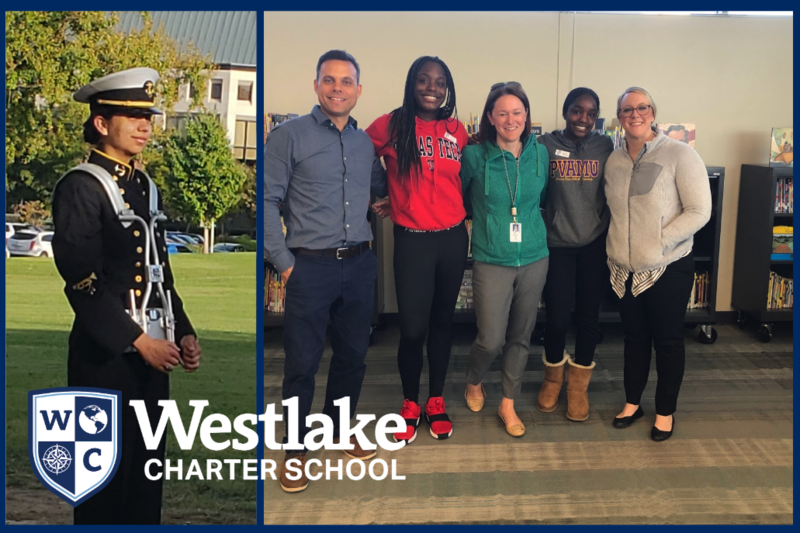 Westlake Charter High School Town Hall: Join us on Wednesday, April 24th at 6:00 PM for a Town Hall meeting about the future Westlake Charter High School. Mr. Eick will share the vision and timeline for the high school, then families will have the opportunity to dream about what is possible for Westlake Charter High School. All shirts must have sleeves, no sleeveless shirts. Book Fair: Scholastic Book Fair opens Thursday, April 4th and will end Thursday, April 11th. To check out the schedule book fair click HERE. Spring Break: WCS will be closed for Spring Break April 15, 2019 through April 22, 2019. There will be no school that week, but BASE will be open from 7am to 6pm all week. Lost and Found: Our lost and found is overflowing with jackets, lunch boxes, water bottles and more! Please check for any missing items by Friday, April 12. All unclaimed items will be donated over Spring Break. Call for Coaches: This spring, we’re launching FUTSAL in our athletics program! Futsal is similar to indoor soccer; games will be played in our gym. We’re looking for adult and high school futsal coaches; please spread the word to help us recruit futsal coaches as well as kickball supporters. Click HERE for more information and to sign up! 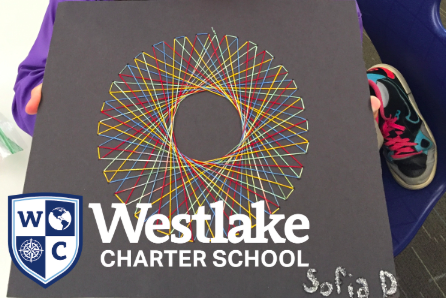 Email achavez@westlakecharter.com with questions. 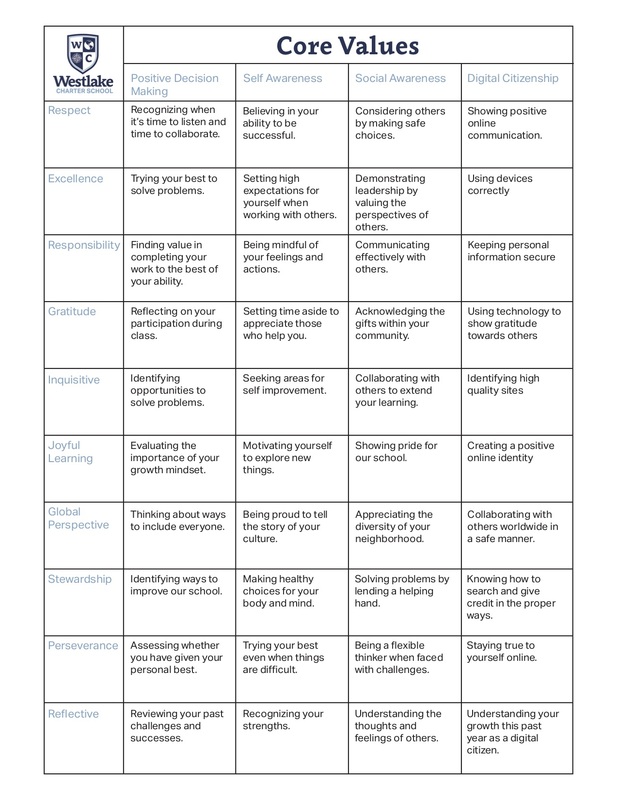 CAASPP Testing: Westlake Charter School’s 2019 CAASPP testing window is April 29th-May 31, 2019. Click HERE for our 2019 CAASPP Parent Notification Letter for information about CAASPP testing. To access this letter on our website, click the WCS tab to view our Academics page, the notification letter will be available on the sidebar on the right of the page. 2019 International Festival: The incredible Westlake Charter School International Festival is this Saturday, April 6th from 3-7pm. This community event is a family favorite that helps celebrate Westlake’s global focus. Advanced ticket sales will be held this Monday (4/1), Wednesday (4/3) and Friday (4/5). You can purchase your height in tickets for $20 at the Maybrook gate between 8:00-8:30am. Don’t miss out on this great deal! It’s not too late to help out with the International Festival. You can volunteer at the event, donate equipment, bake or purchase desserts or host a cultural booth. Cultural Booths: We desperately need more cultural booths! Booth hosts provide a small sampling of native cuisine, artifacts, a simple activity for kids and are reimbursed up to $75 for booth expenses. Please Click HERE to sign up today! Dessert Walk: Want to show off your baking skills? Click HERE to donate desserts for the WCS International Festival Dessert Walk. Equipment & Supplies: Equipment and supply donations are also needed (pop-up tents, ice chests, tables, drinks, ice). Click HERE to sign up to donate or lend us your equipment. Parent Volunteers: The success of this event greatly depends on the support of our volunteers. There are still many opportunities available and it is a chance to get some more volunteer hours in during the last trimester! Click HERE to sign up for a shift. For more information, please visit the International Festival Website. Kudos: Thank you to the families stepping up to host cultural booths at this year’s International Festival. This event isn’t possible without your commitment and dedication. Thank you!